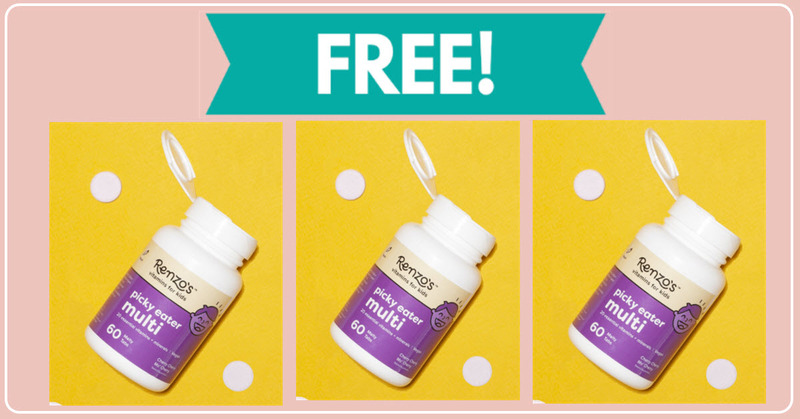 Home » FREEBIES » TOTALLY Free Sample of Gummy Vitamins for Kids ! TOTALLY Free Sample of Gummy Vitamins for Kids ! This Free Sample of Gummy Vitamins for Kids is super easy. 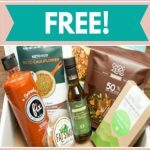 Just click on the button that says, ” FREE Sample ” and fill out your email address. They will then email you and ask where they should send Free Sample of Gummy Vitamins. From there follow the links to give them your mailing information! [ CLICK HERE ] to get your TOTALLY Free Sample of Gummy Vitamins for Kids ! 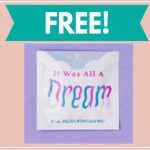 Free LA Fresh Wipes Sample Kit BY MAIL!